Heffers Bookshop Cambridge ~ Nigel Lesmoir Gordon’s success! 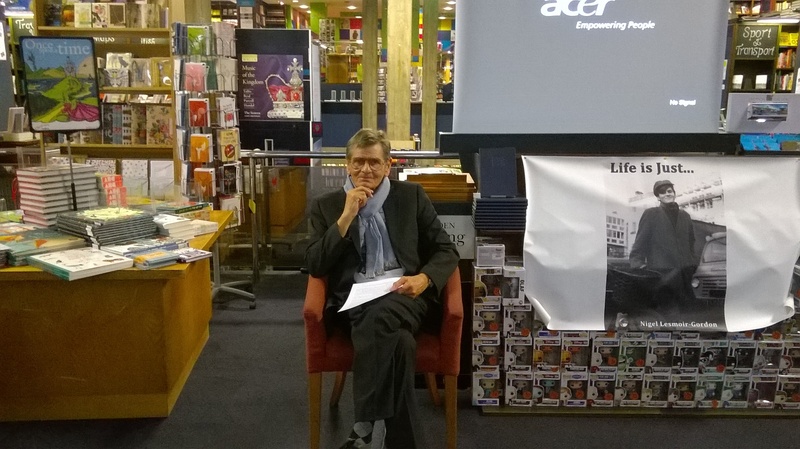 Many thanks to Heffers Bookshop in Cambridge for hosting Nigel’s author event and filmshow last week ~ with live music! Our Eventispress authors are out and about! Nigel will be giving a talk and filmshow which promises to be an entertaining evening! Nigel will be the main feature of Tony Barnfield’s Cambridge Roundabout show on Saturday 12th March at around 5.10pm. Best of luck Nigel for both of these events!